This entry was posted in Market Info. Bookmark the permalink. Fantastic! Can’t wait. See you on Sunday. 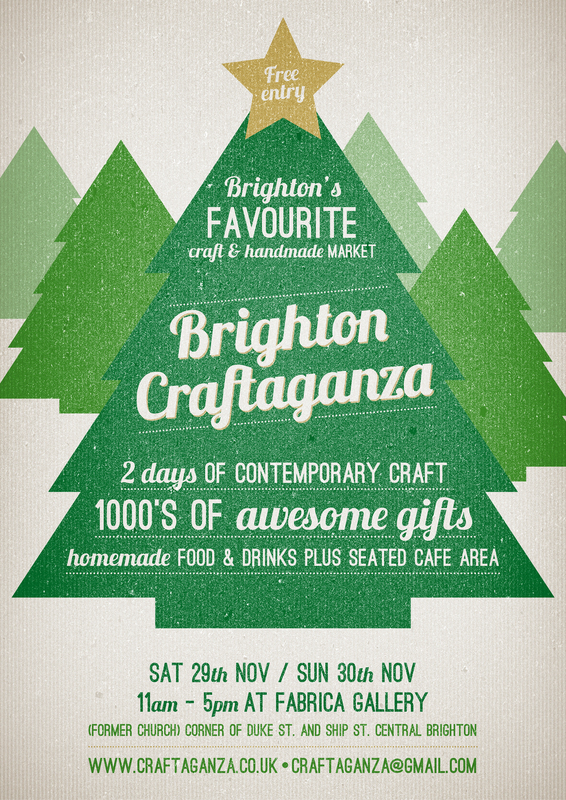 Brightons Best Contemporary Craft Fair is on this weekend. I’ll be there on Sunday. I hope you can make it.